SHOWDOWN Auckland\'s School Production Website. Vote & review your show! Auckland Live Showdown is the Auckland secondary school production competition. And the best part is you don’t have to do anything other than create the same awesome show that you would anyway! Our judging team, who are all experienced theatre practitioners, come along and watch your production. Early in Term 4, the judges release their lists of nominees in 23 categories – performance, technical and production; musical and drama. 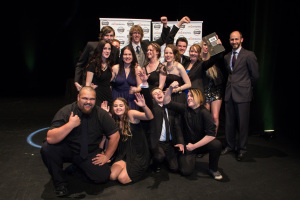 In October/November we hold the Auckland Live Showdown Awards night. This is a chance for your school – students, staff, parents and friends – to dress up (ball outfits are great!) and celebrate! The night is held at an Auckland City venue, is hosted by an industry professional, and features performances from some of the shows entered. The nominees are read and the winner in each category is announced. To encourage young performers and foster excellence in the performing arts. 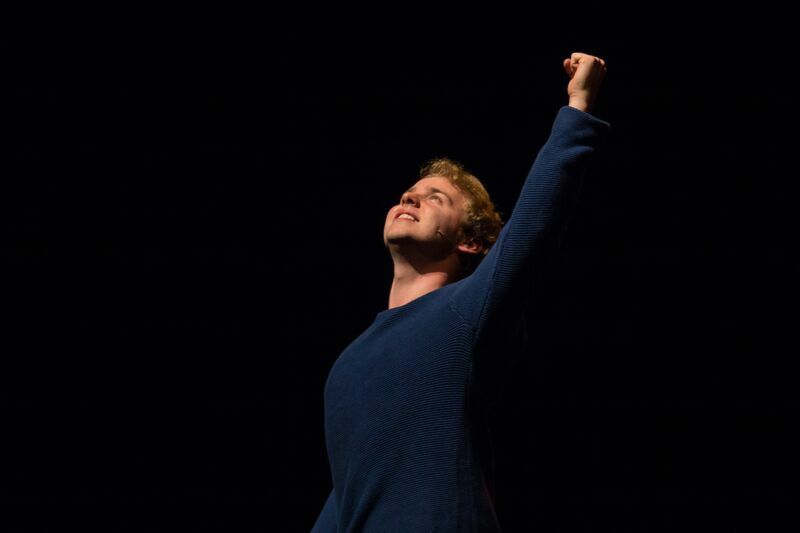 To promote the performing arts as an option for tertiary study and as a career path. To raise the profile of performing arts in school. 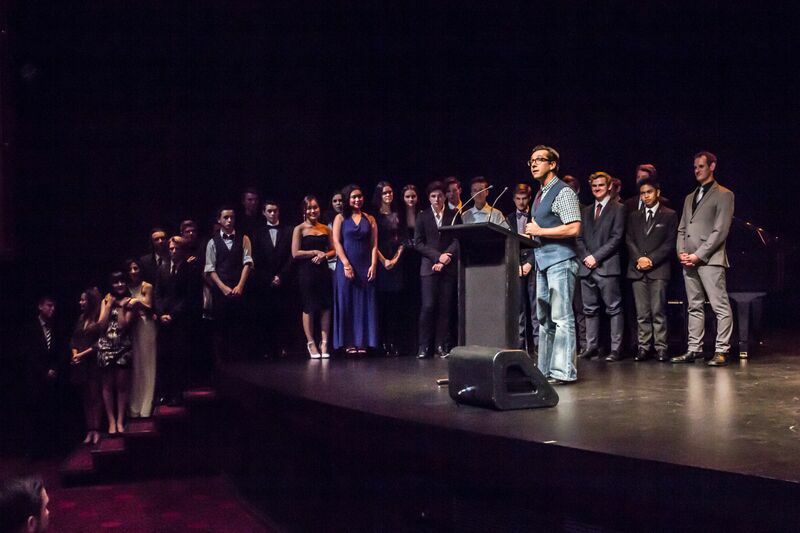 To build links between school performing arts programmes and Auckland community theatres. Auckland Live Showdown is a focal point for secondary school performing arts in Auckland.